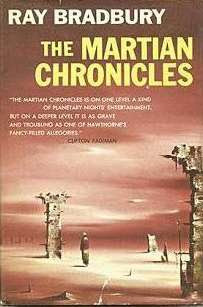 SNEAK PEEK: Paramount Exploring "The Martian Chronicles"
Paramount Exploring "The Martian Chronicles"
Published in 1950, the stories chronicle the colonization of Mars by humans fleeing from a troubled, atomically devastated Earth and the conflict between aboriginal Martians and the new colonists. 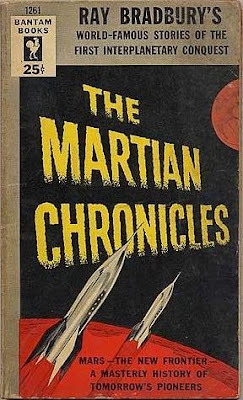 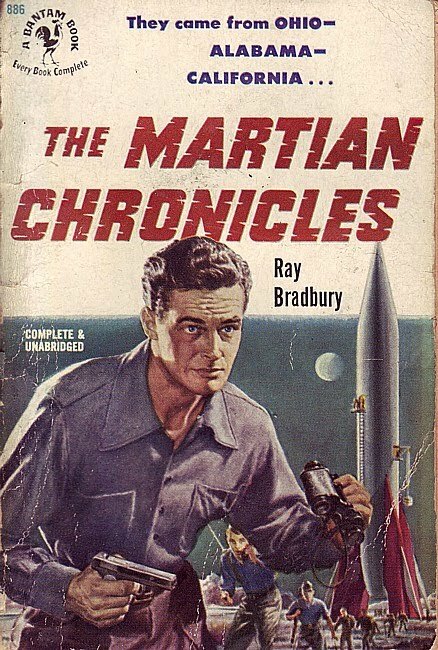 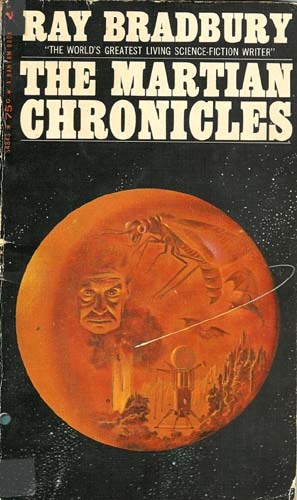 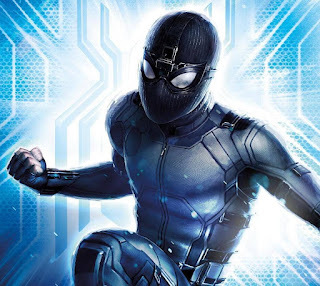 "Chronicles" lies somewhere between a short story collection and an episodic novel, containing stories Bradbury originally published in the late 1940's in science fiction pulp magazines. For publication, the stories were loosely woven together with a series of interstitial vignettes. 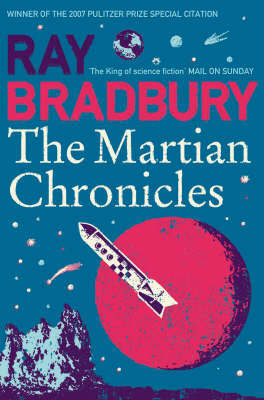 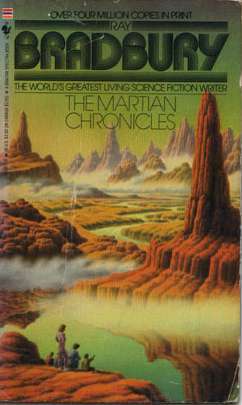 Similar to author Isaac Asimov's "Foundation" book series, Bradbury's "The Martian Chronicles" follows a 'future history' structure, with stories, complete in themselves, coming together as episodes in a larger sequential narrative framework. 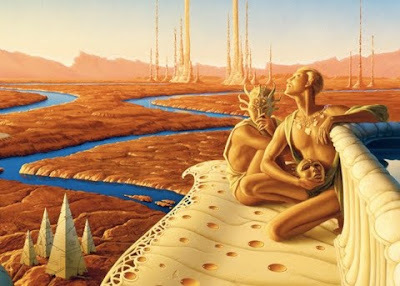 The overall structure is in three parts, punctuated by two catastrophes: the near-extinction of the 'Martians' and the parallel near-extinction of the human race. 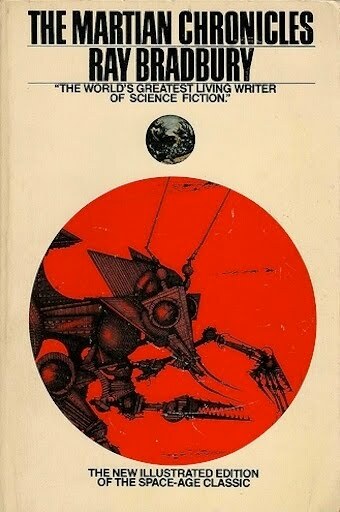 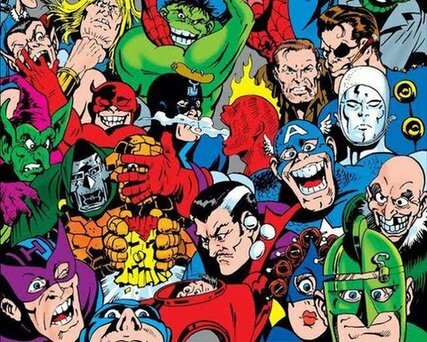 The new film will be produced by John Davis ("Predator").